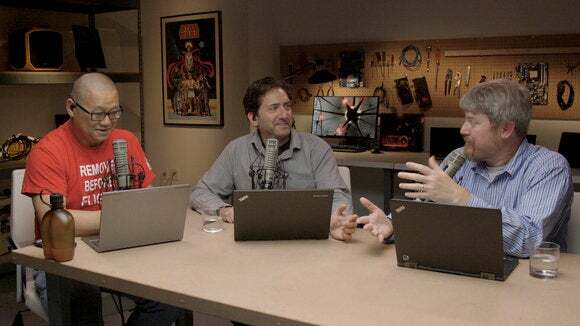 PCWorld Show Episode 19: Backpack PC, Radeon RX 480 and a 3-year wait for iPhones?! We debate the week's hottest news: innovative backpack PCs, insanely inexpensive graphics cards, and the unthinkable: three whole years between iPhone releases?! Yes, the backpack PC is apparently now a thing. AMD’s new Radeon RX 480 promises $500 of performance for $200. The good news is you may only have to stand in line every three years for a new iPhone. This week’s Right or Wrong: Did Intel go too far with its $1,723 CPU?